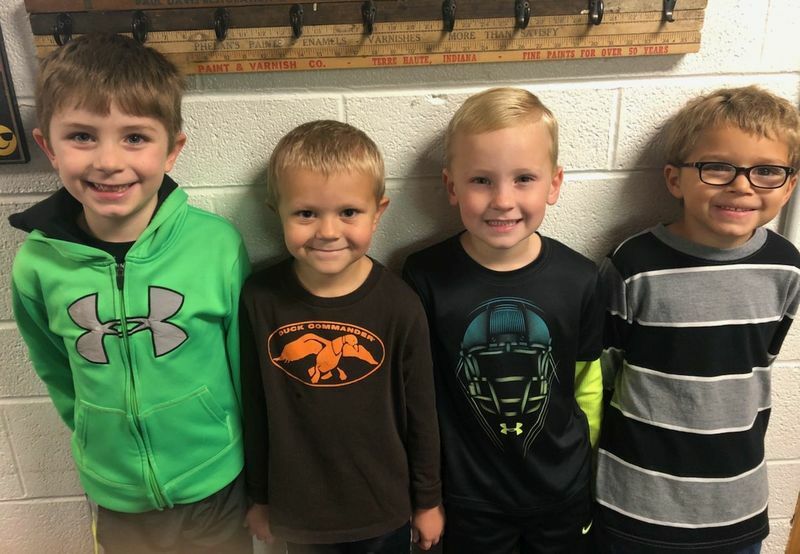 Shelbyville Main Street School & Kindergarten Center is completely invested in the Social / Emotional Development of our youth w/ equal value to academic. The two areas are interrelated and often the Social/Emotional hinders or serves as a catalyst to student achievement. October has been the month we focus our conversation on OWNERSHIP & is sponsored by ICED (Jodi Allen). This is a “Mindfulness” concept where students are self-aware and “own” their actions & attitudes. A central message is that we usually develop this by making a few mistakes. This is a “Growth Mindset.” We tell our students that there is nothing that someone else can learn that you can’t. This is important because people meet expectations, especially their own. We need students to realize that the problem is not aiming too high and missing; the problem is aiming too low & hitting. The “mindset” is that if I work hard enough w/ some strategy, I will learn. Students take ownership in their learning & of our school.